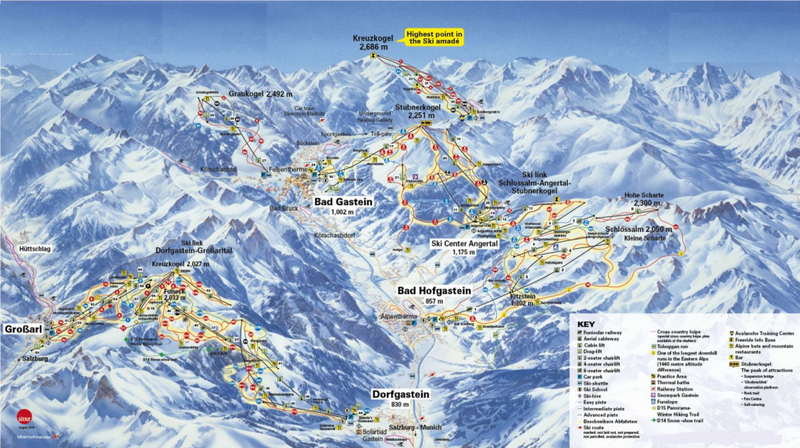 The ski resort Serfaus-Fiss-Ladis is located in Serfaus-Fiss-Ladis (Austria, Tyrol (Tirol), Tiroler Oberland (region), Landeck). 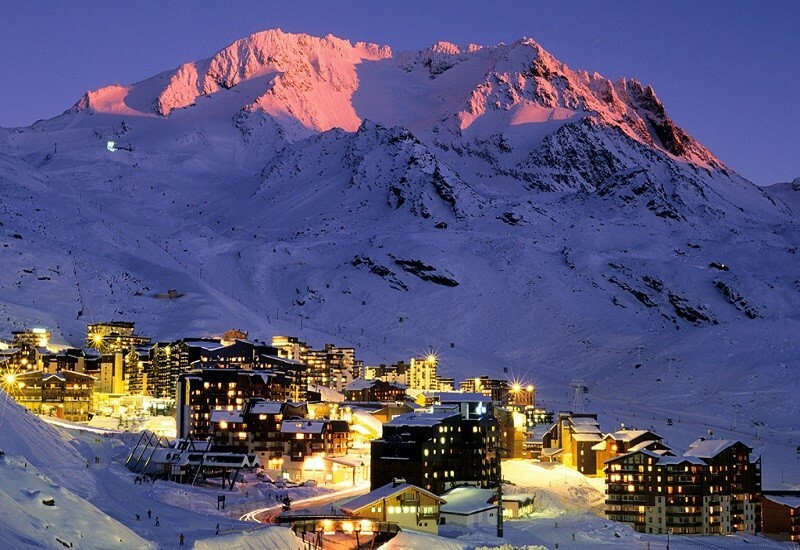 For skiing and snowboarding, there are 198 km of slopes and 16 km of ski routes available. 39 lifts transport the guests. 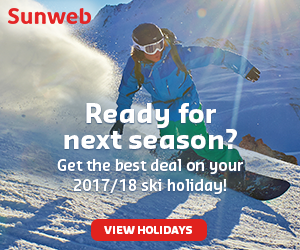 The winter sports area is situated between the elevations of 1,200 and 2,820 m.
The winter sport paradise, Serfaus-Fiss-Ladis, with its three historical villages, is located on a sunny high plateau above the Tyrolean Inn Valley, framed by mighty 3000 metre-high mountains. 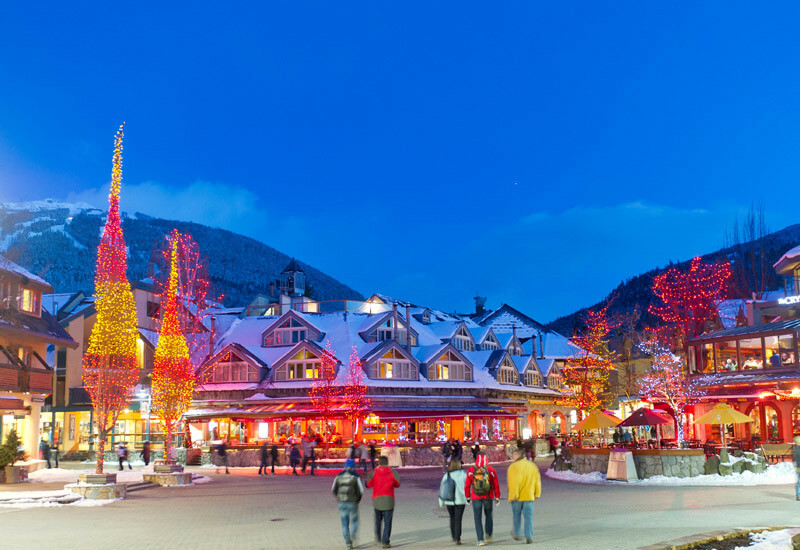 Here winter sports fans have the choice of superbly groomed ski runs, 52 km of cross-country skiing trails which are groomed daily, 39 cable cars and lifts, 29 people movers, freeriding terrain, fun parks and the whole gamut of fun winter sports. 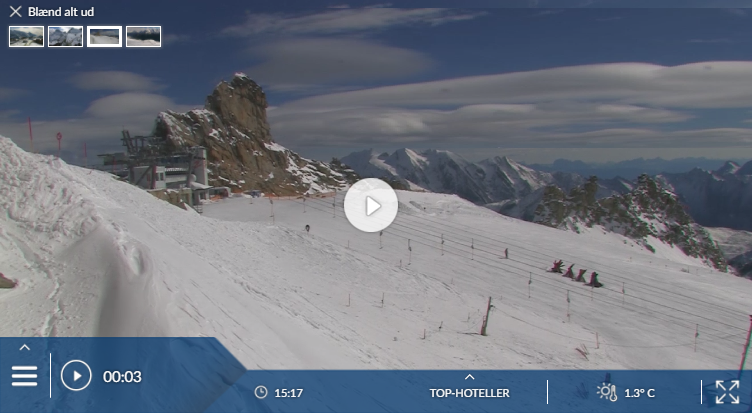 Has the climate crisis and the higher temperatures affected snow conditions in Serfaus-Fiss-Ladis? For the last 5 years, week 9 has been the most insecure with 71 cm snow depth on average in Serfaus-Fiss-Ladis. 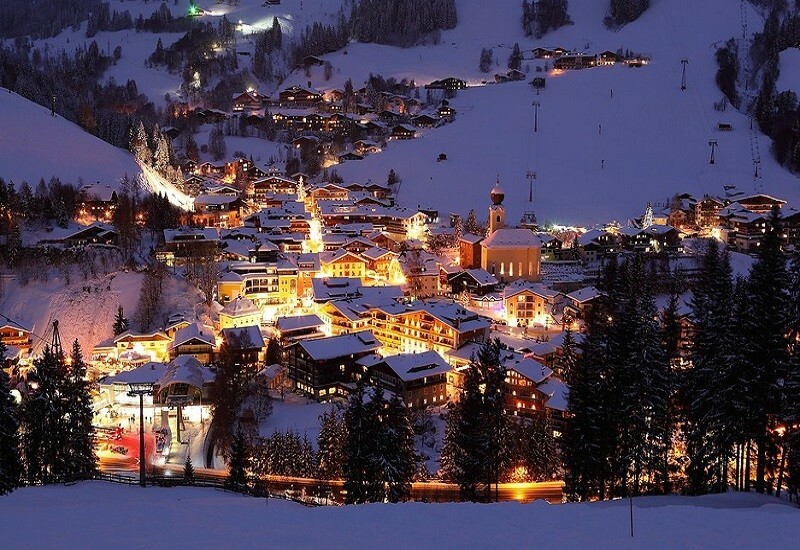 Virtually unknown in the UK, but it is a charming village of chalet-style buildings set on a sunny shelf and kept largely traffic-free by an underground railway to the lifts. Most of the accommodation is in hotels, frequented by well-heeled German families. It shares with Fiss and Ladis a broad area of high slopes, with long runs spanning several ridges – well-suited to mixed-ability parties and especially good for families. The vast kids’ facilities at mid-mountain level and ample nursery slopes are key attraction. A lack of English speakers may be a drawback though.